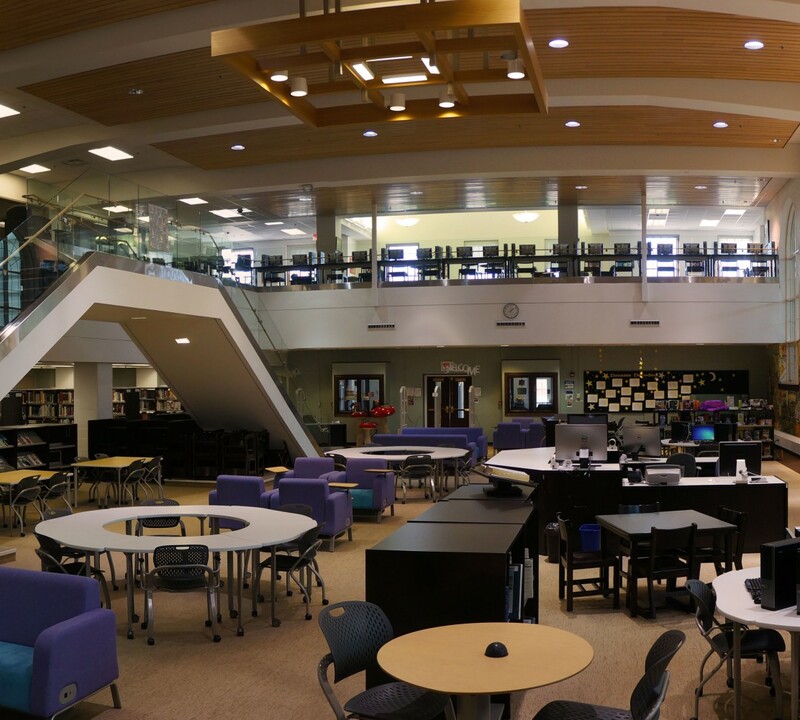 It’s that time of year again – tech and games await you at your LFHS Library throughout lunch periods during Teen Tech Week, March 19-23. Activities will be set up exploring technology from the past, present, and future. Join us for scavenger hunts, stop-motion animation, robot races, and Oculus Rift virtual reality! There’s something for everyone, and as usual, all Scouts are welcome. Technology and libraries go hand in hand. Your LFHS Library has Nooks to check out, downloadable eBooks and eAudiobooks for your convenience, a load of databases you can access from home as well as school, online citation guides, class links to help you with homework, social media to help you find the best and newest books (Instagram, Twitter, Tumblr, Goodreads, Pinterest, this blog) and more. Teen Tech Week celebrates all the tech we had, currently have, and will experience in the future.